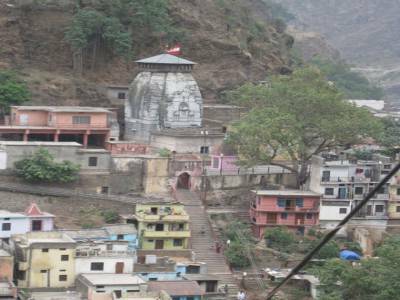 Raghunath Temple, located in Devprayag of Tehri Garhwal in the godly state of Uttarakhand, India. 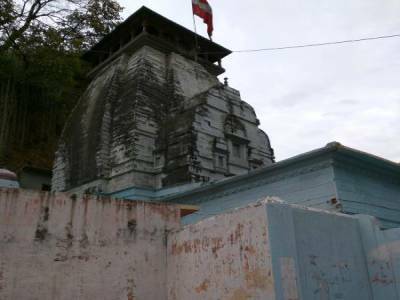 The Raghunath Temple is so old and dedicated to Lord Vishnu and is believed that it was established by Adi Shankaracharya in 8th century during his visit in this place. 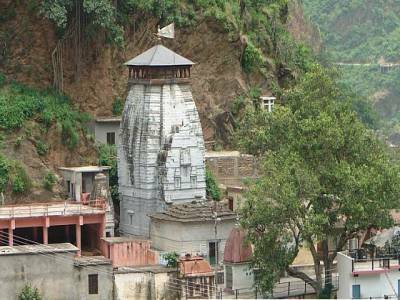 The temple is on the way of Rishikesh-Badrinath highway. The Raghunath Temple is one of the 108 Divya Desams (108 Vishnu temples, 105 in india, 1 in nepal and believed 2 in outside the earth). The Lord Vishnu is worshiped as Raghunathji (the Lord Rama) and his consort Goddess Lakshmi as Sita Mata. As per the mythological legends, The killing of Brahmin Ravana by Lord Rama is considered to be a sin, then the Lord Rama have committed Penance to get the rid of killed demon Ravana. It is also believed, the great Pandavas did penance at this place before the Mahabharata war and the Sage Bharadwaja also performed penance at this place and became the one of Saptarishis (seven sacred sages). The confluence of rivers Alaknanda and Bhagirathi takes place near the temple then this place are known as prayag and later is Devprayag and the unified stream is known as the Ganges (the Goddess Ganga). The devotees can worship here for Lord Rama's original feet, this imprint present in the Raghunath Temple Complex. 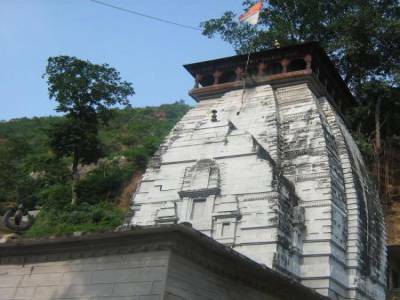 Get quick answers from travelers who visit to Raghunath Temple.